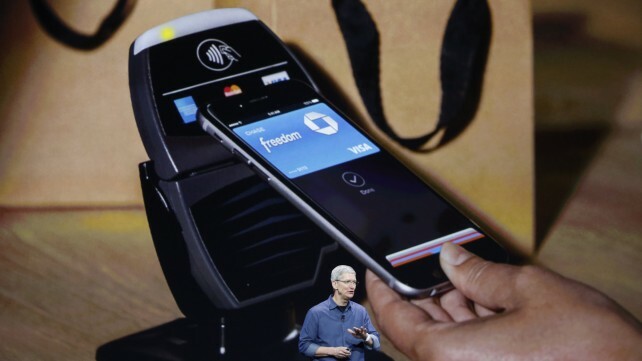 If youre an Apple Pay user, weve got some bad news for you. 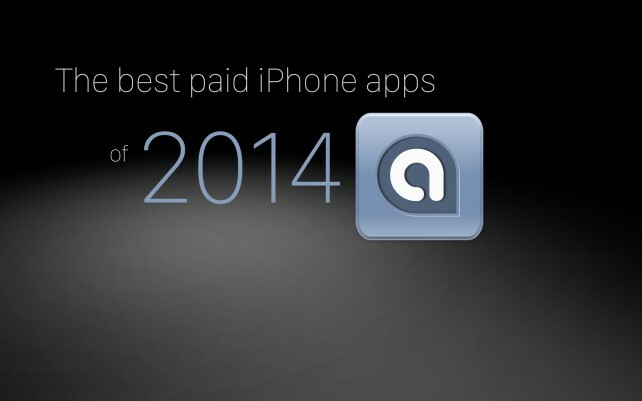 It has been one fantastic year for AppsGoneFree and our entire team. We cant thank you enough for your support. Enjoy the final 2014 edition of AppsGoneFree. Well see you in 2015! 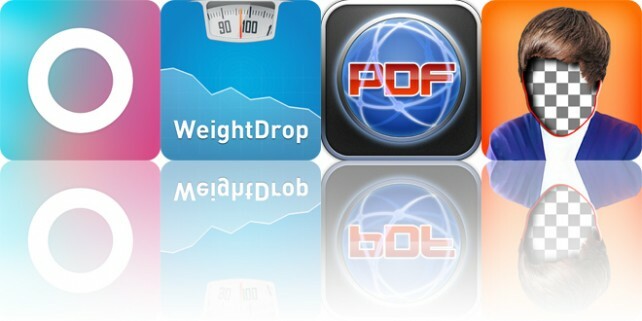 Need to stretch your iPhone/iPad app budget? 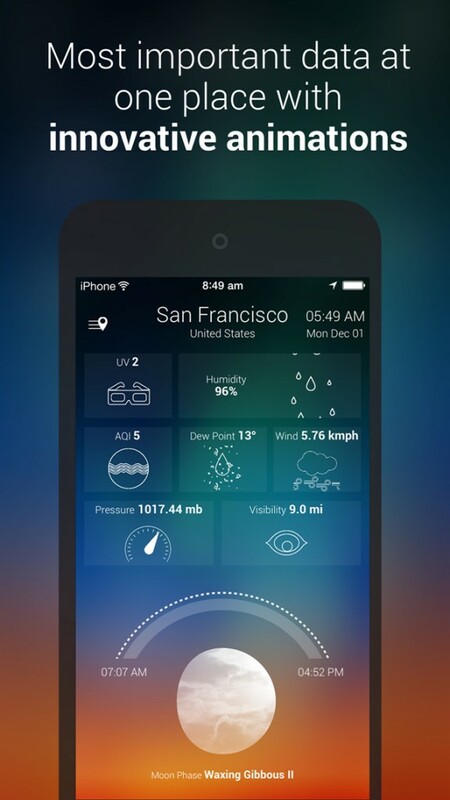 Here are 214 great iPhone, iPad and iPod touch apps that just went on sale. This new apps alert includes 3D Tuning and many others. 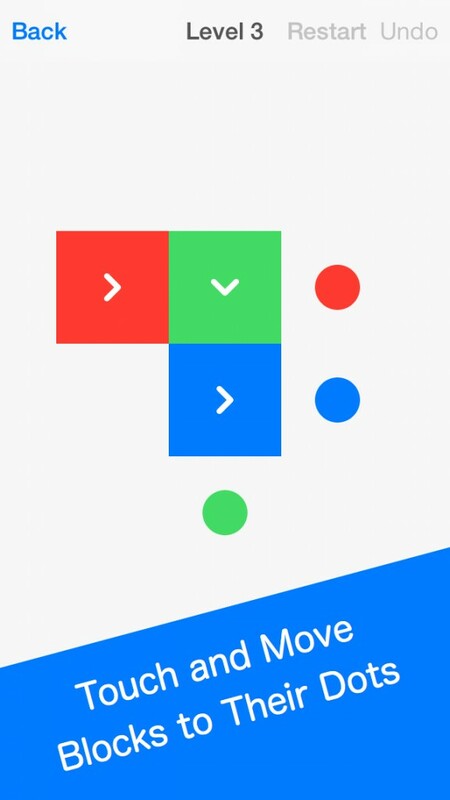 Thrillcall Live Music, the app touted as your aid for live events for its show browsing, artist tracking, and ticket purchasing capabilities, is welcoming the new year with a bang with a huge surprise update, that is.